Move out Kristine Hermosa, KC Concepcion, Jessy Mendiola, Bea Alonzo, Julia Montes, Cristine Reyes, Erich Gonzales because the search is over! Actress-host Anne Curtis is set to play Dyesebel in an upcoming TV remake featuring the iconic mermaid character created by Mars Ravelo. 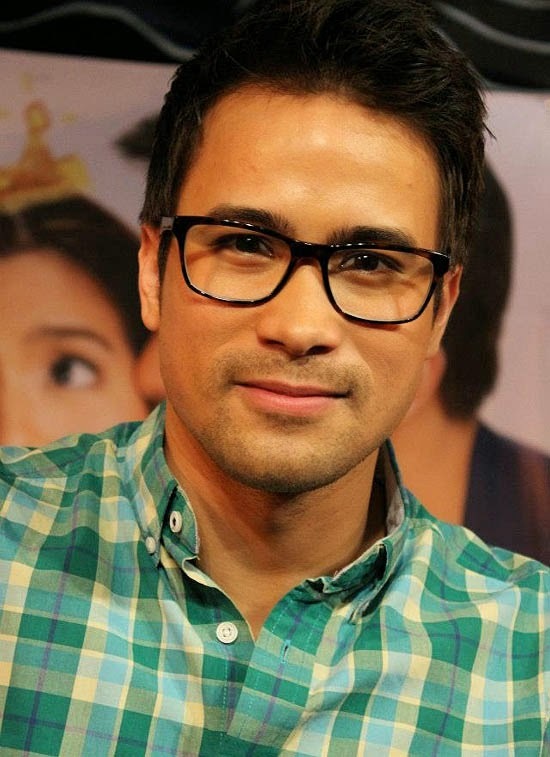 Anne will be joined by not one but two hunks Sam Milby and Gerald Anderson. The mermaid role is not new to Anne. In 2008, she starred the fantaserye "Dyosa," where her role transformed into a dynamic beings, such as flying heroine and a warrior mermaid. Dyesebel first brought on TV by GMA Network wayback 2008, and was portrayed by Kapuso primetime Queen Marian Rivera. You have read this articleAnne Curtis with the title ANNE CURTIS IS THE NEW 'DYESEBEL'. You can bookmark this page URL https://thehalflifeoflinoleum.blogspot.com/2014/01/anne-curtis-is-new.html. Thanks! Comments "ANNE CURTIS IS THE NEW 'DYESEBEL'"